When rethinking and redesigning our library spaces, many of us tend to focus on looking at other school libraries for ideas and inspiration. However, there’s quite a few other learning environments and resources we should consider when planning our spaces. Some are more traditional than others, but all of them deserve consideration as we look to ways to change and update our libraries, classrooms, and learning spaces to make them work better for our students. I think that I could pretty much live in the Children’s Area of the Seattle Public Library. 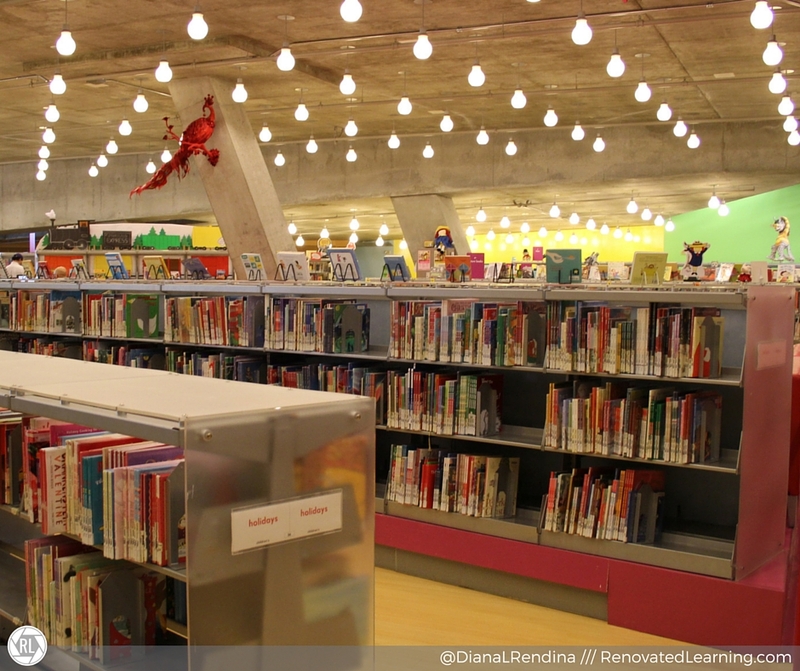 Both public and academic libraries are excellent sources for library design inspiration. Even though they don’t always serve the exact same range of patrons that we do or support the same programs, there’s far more commonalities than differences between us. Academic libraries tend to focus heavily on collaboration between students. They also tend to excel in finding ways to keep student devices charged, since pretty much every college student has a laptop nowadays. Public libraries often have excellent signage and good branding strategies. While we might not have the same budgets that they do, we can definitely take some ideas away when we look at the design, decor, and organization of their spaces. Bonus: visit the children’s and teen’s sections; public libraries are often on the pulse of what works well for these age groups. The Columbus Museum of Art is one of my favorite places ever. Everything encourages interaction. 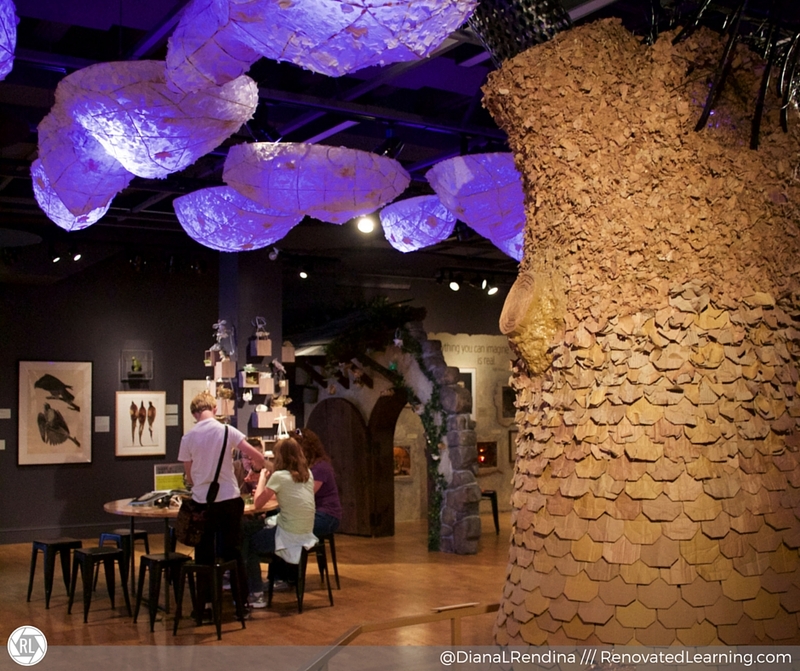 Museums have long been designed for informal education, so they naturally provide amazing ideas for rethinking our library spaces. I’ve gotten ideas in art museums, children’s museums, science museums and more. 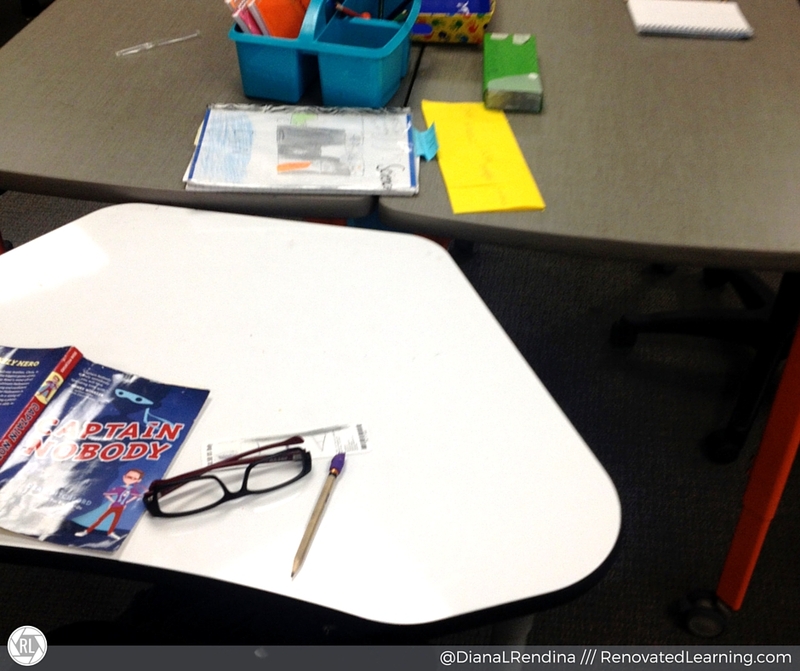 Look for ideas on how to create interactive spaces and displays. Look at group learning areas and observe patrons interacting with one another. Think about ways that you could replicate these concepts within your school. This elementary school classroom helped inspire our library makeover in 2014. Whenever I visit another school, the first place I want to visit is the library. But sometimes, there might be other amazing learning spaces hidden away in other parts of the school. Visit innovative classrooms, common areas and other parts of schools. When a school is designed in an innovative, forward thinking way, every space can be an inspiration. Makerspaces outside of schools are learning environments generally geared towards adults, but that doesn’t mean the ideas can’t work for the younger set. Look at how they organize their workspaces. How they provide power. How they create access to resources. How members can store in-progress projects. What elements they use to inspire ideas. 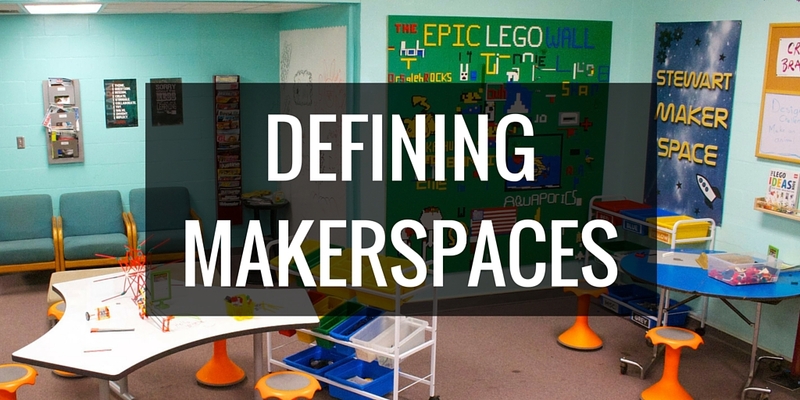 There’s a plethora of ideas you can find in makerspaces, even if you don’t have a makerspace in your library yet. Okay, so technically Pinterest isn’t a physical space. But visiting Pinterest allows you to “visit” places that you might never be able to see otherwise. 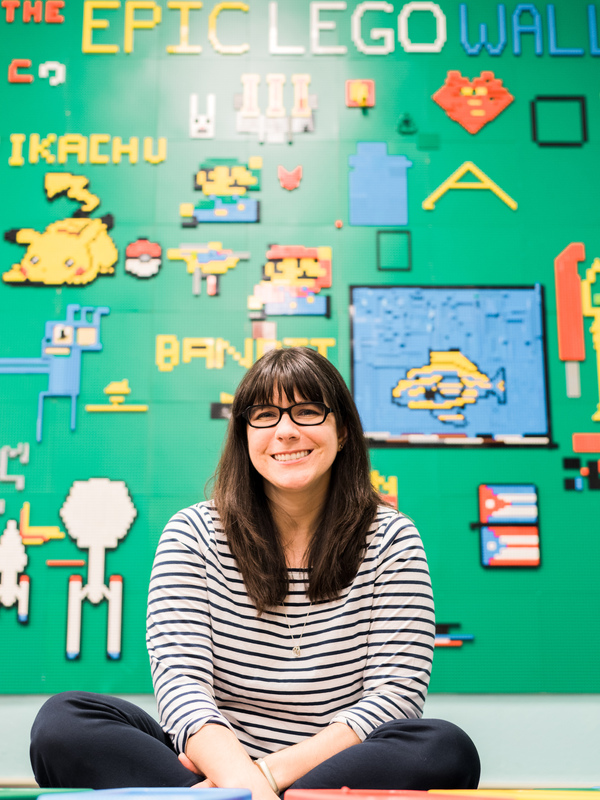 I’ve gotten SO MANY IDEAS for our library from Pinterest, including the original inspiration for our Epic LEGO Wall. 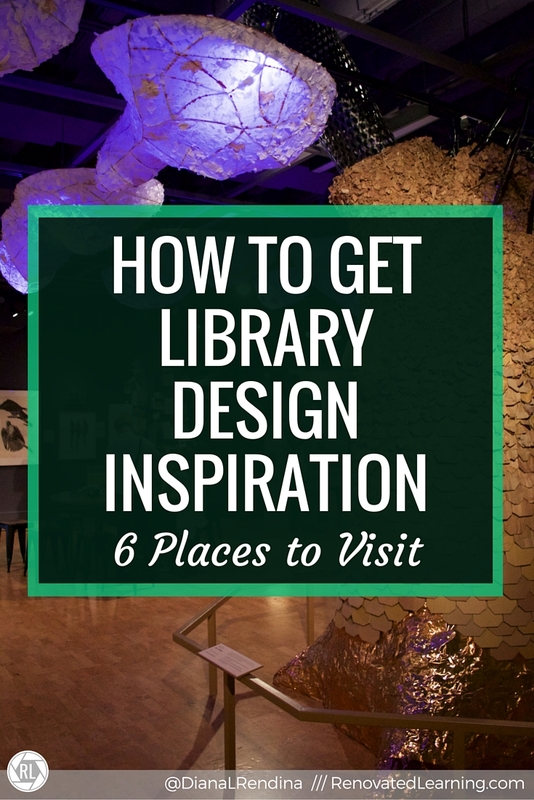 I’ve been saving ideas on my Library and Learning Space Design Pinterest Board, so go check it out to get some inspiration for your library space. This might seem like cheating, but I don’t think it is. Be on the lookout for inspiration anywhere. Walking along the sidewalk. Children at a playground. A group reading together in a bookstore. Even the layout of your favorite place to shop in the mall. Any place, anywhere can provide library design inspiration. You just have to be on the lookout for it. What’s been your most unusual place to find inspiration for changing your space? Tell me in the comments. I’ve found library design inspiration at airports and restaurants. And when I do, I pull out my phone and take a picture. These inspiration pics are helpful when I meet with architects when we discuss implementing key ideas within our library spaces.